A podcast from Tayport Community Garden where we tell local stories about gardening, food, nature and climate change. 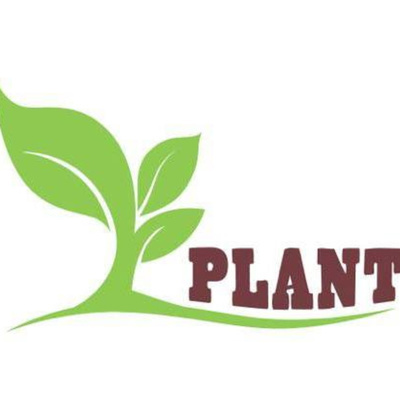 For more about PLANT (People Learning About Nature in Tayport) see www.tayportgarden.org or find us on Facebook @plantgroup. 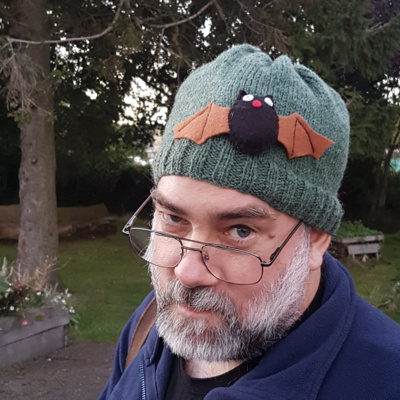 In this Halloween episode, Kaska chats with a local bat man, David Martin, about eavesdropping on bats at Tayport Community Garden. Find out why they are cool, what they sound like, and how we can make them feel more at home in Tayport gardens.